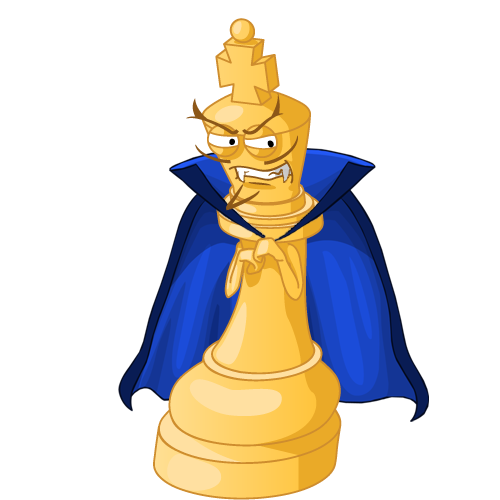 Following on from a hugely successful first Leinster Chess Union Grand Prix tournament last month in Maynooth, entries are now open for tournament 2, in ALSSA using this link. Online entries are will close at midnight on march 25th. Entries on the day be taken at 13:30 subject to space. 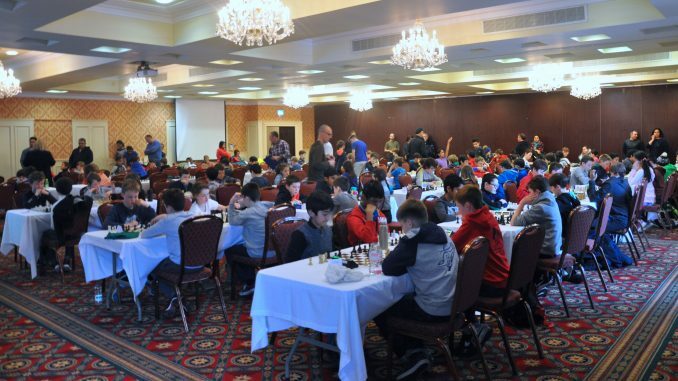 Tournament 2: March 26th – Alssa, Old Airport Road, Toberbunny, Dublin Airport, Co. Dublin. Club Ladder – Marco and the two Daniels make progress! I’d like to register Cathal and Cillian Hogarty for today’s tournament. We are on the bus and should arrive before 2 o’clock.